Here you will find the things you always asked for. Feel free to contact us anytime via email or call us. A new establishment is set on Tirana, a new modern hotel for everyone that enjoy the high class service, comfortable and chilling place. Located near the center of the Albanian capital Gloria Boutique Hotel is the new place that is getting everyone attentions. 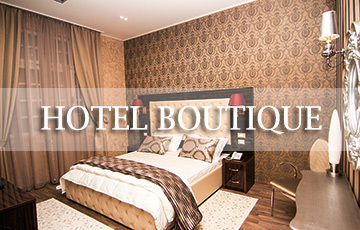 Feel like home in our Boutique Hotel and take the best of your accommodation. 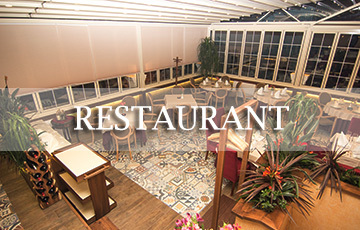 Anytime of the day our staff will be online to assist you in any need.Don’t forget we also have a marvelous restaurant bar at our Boutique Hotel that can offer you all the dishes you want.Everyone can get out hotel experience and feel the real difference between high standards accommodation and a hotel stay. 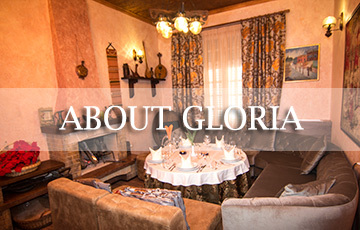 Gloria Boutique Hotel is the place that you must visit. 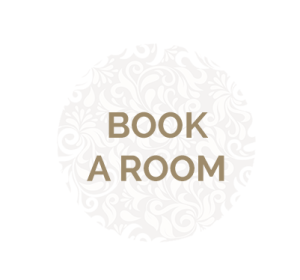 Contact us via our Booking Form or Call us. Our staff will answer to you right away for any request. Thank you. Hotel Boutique Gloria offers a comfortable place for you to relax, the best cuisine in Tirane and the most wonderful place to spend time with your friends, family or associates.